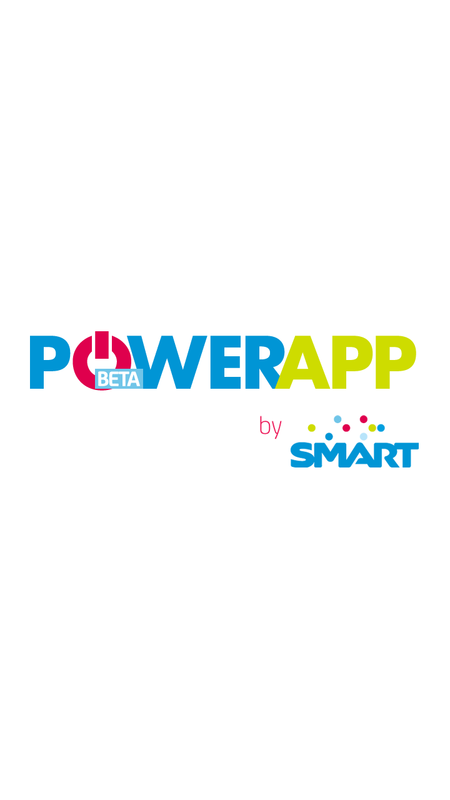 Smart Communications is giving us an early Christmas and New Year gift on their recently launched Power App, a mobile application that gives free internet access on your favorite social site and offer affordable browsing rate and packages. 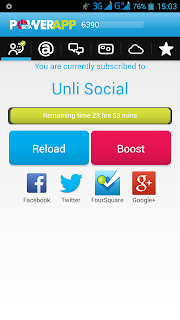 This app service was released last December 22, 2013 and available until January 15, 2014. 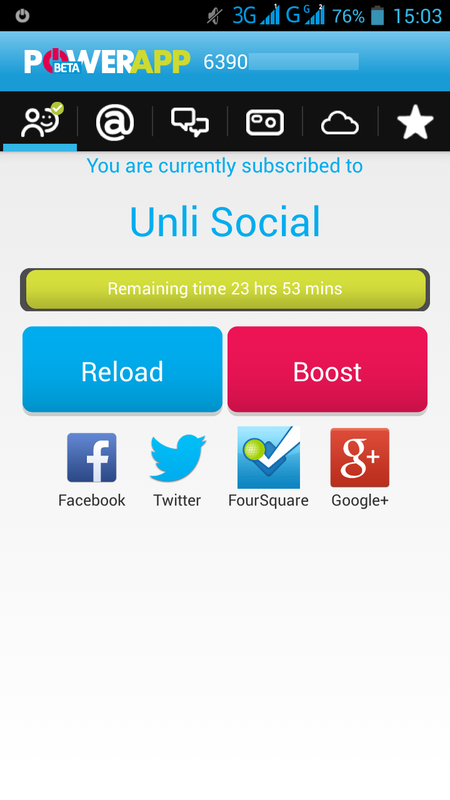 You can now enjoy social site access without being charge by just using this application, install it and you can now get updated with the latest trends and news feed even without Wi-Fi access. How to use Power App for Prepaid and Postpaid? Smart prepaid and postpaid subscribers can avail this by installing the app on your Android smartphone, for iOS and other feature phones they need to text the keyword to enjoy free mobile internet access on Facebook, Twitter, Foursquare, Google Plus, LinkedIn, Path and Waze. 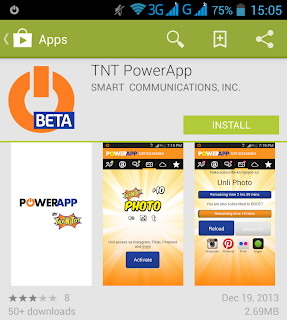 This is not limited to Smart (Buddy) subscribers as it is also available to all Talk N Text (TNT) SIM card users. 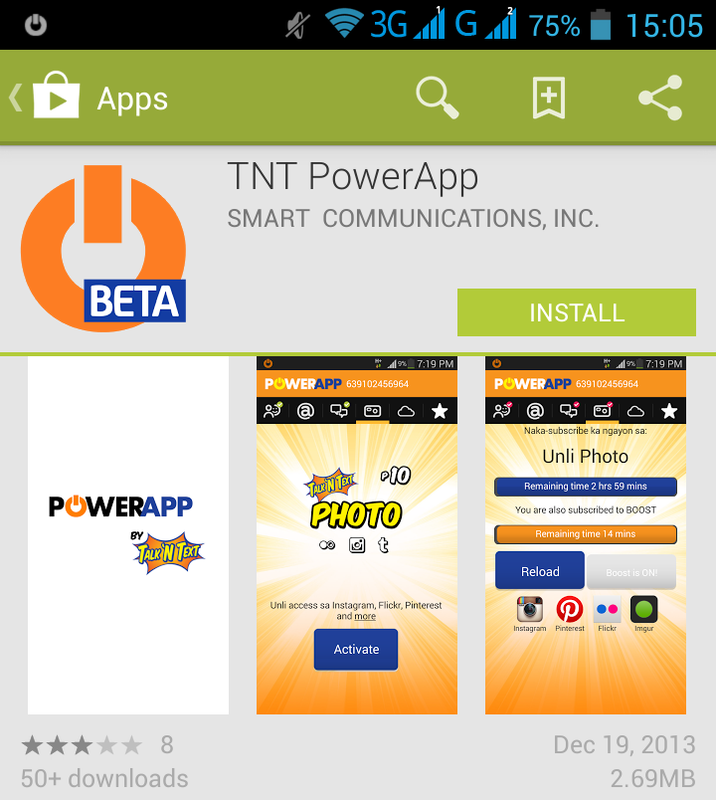 Download and install Power App on your ANdroid phone (Power App at Play Store ). 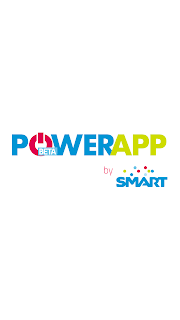 Launch Power App beta and it will verify your Smart mobile phone number. Once done, just hit the activate button and you're good to go. 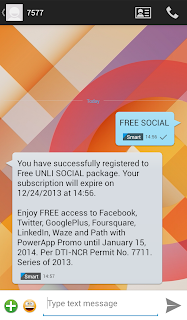 Using you're Smart SIM, just text FREE SOCIAL to 555 for Prepaid, Postpaid, Infinity and Talk ‘N Text. For Smart Freedom Plan subscribers just send FREE SOCIAL to 9990 and for Postpaid All-In users you can simply send it to 7577 to avail these free services. To those who are asking if this is available for Blackberry and Windows Phone users, we have not tested it yet but if you happen to avail this just hit the comment box to confirm for other users information. Power App also offers affordable bundles like Unli Photo for Instagram, Tumblr, Flicker, Regram and more for only 10 pesos good for 3 hours when you avail PHOTO10. You can enjoy uploading your favorite selfies and adventure pics right from your phone. For chatters, you can also avail Chat5 and Chat10 packages to enjoy chatting with your friends and love ones on WeChat, Facebook, Viber, Chikka and Kakaotalk. If you want unlimited internet access to all mobile sites and apps, you can subscribe to their Unli30 or Unli15 good for 3 hours of browsing. Baket ganun? Na download ko na ung power app nakapag avail na din aq sa free pero walang connection naka on nmn ung mobile data? Cnu my alam? Patulong nmn..still available pa ba tong free? Ganun din yung akin ! Hndi malog-in . 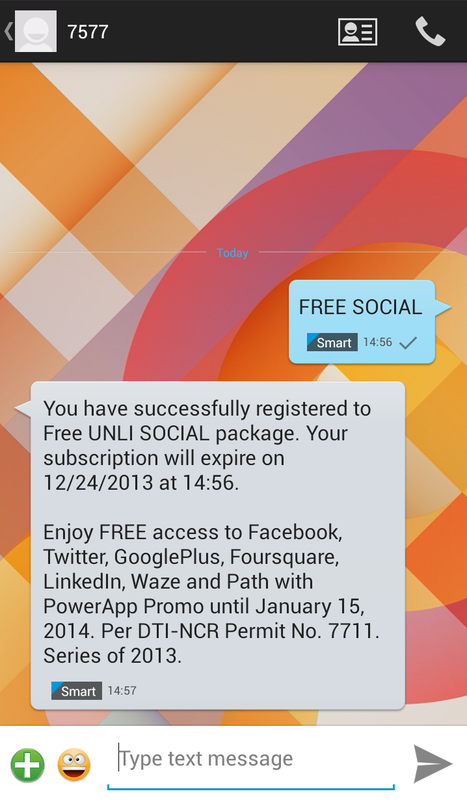 pano po i activate ang Free Social?? I use Talk n' Text ung free ung may Waze and Twitter then something.. How?? please reply I really badly need it ... How to activate it? ?